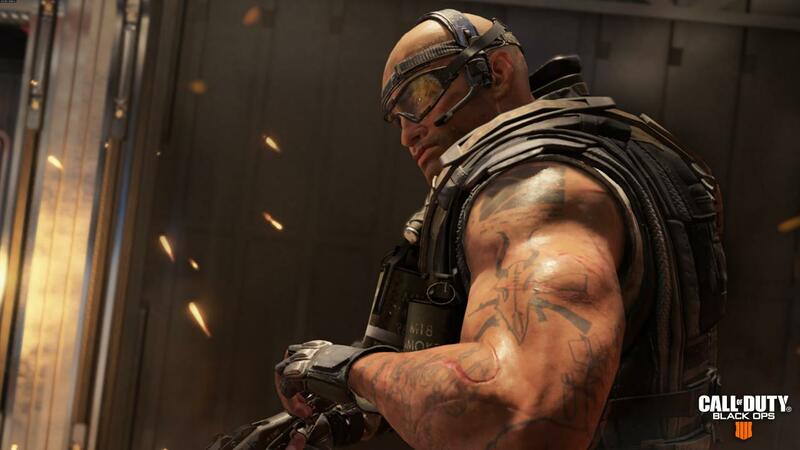 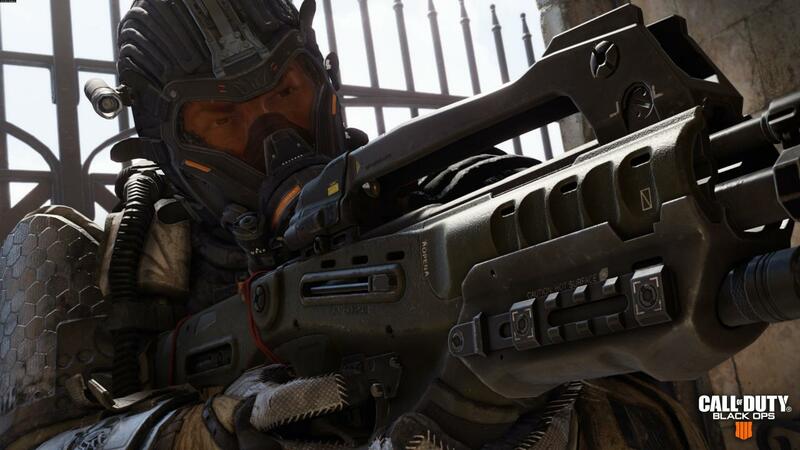 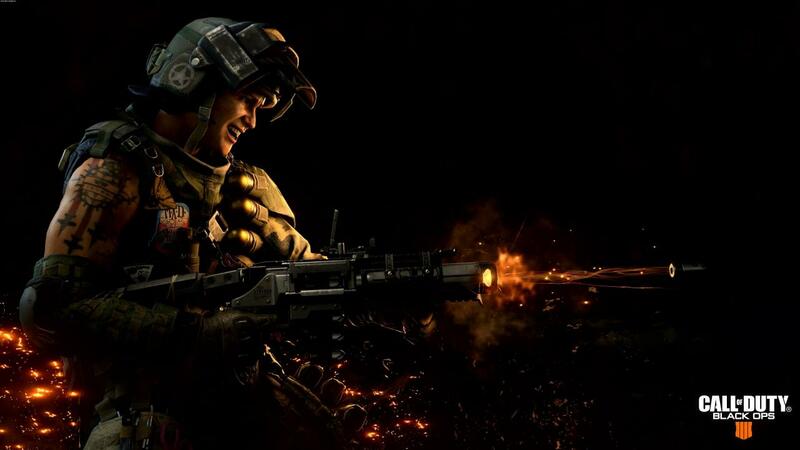 Requires the base game Call of Duty: Black Ops 4 on PS4 / XBOX One / Battle.net in order to play. 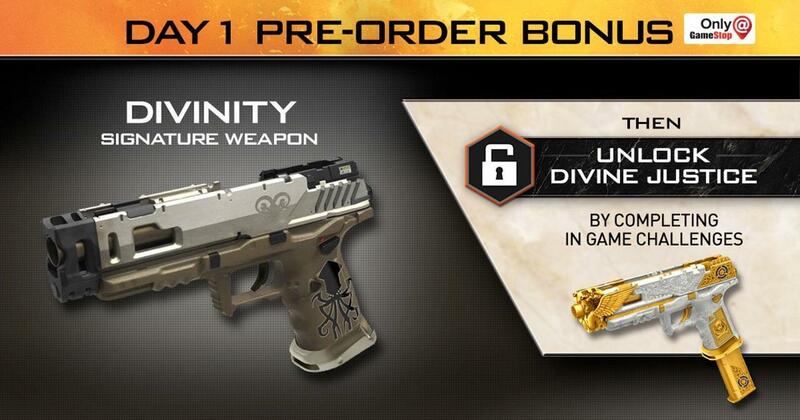 The Divinity is the Strife’s pistol signature weapon. 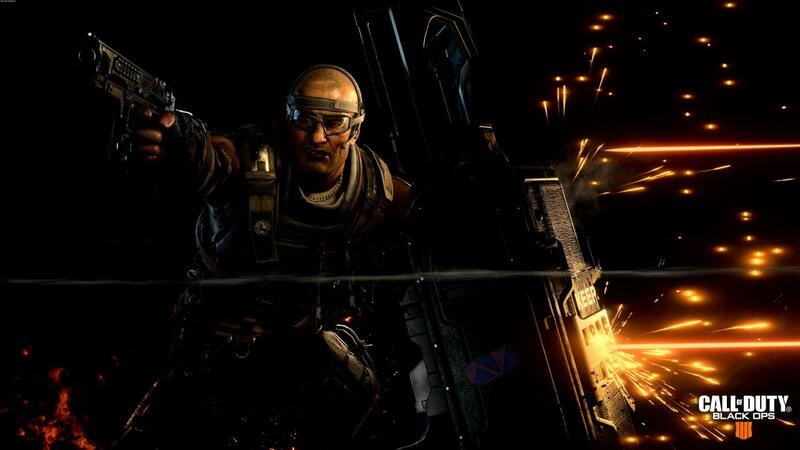 It's challenge-tied variant has been revealed, similar to all Signature Weapons — this is the Divinity’s highest variant: Divinity Justice.